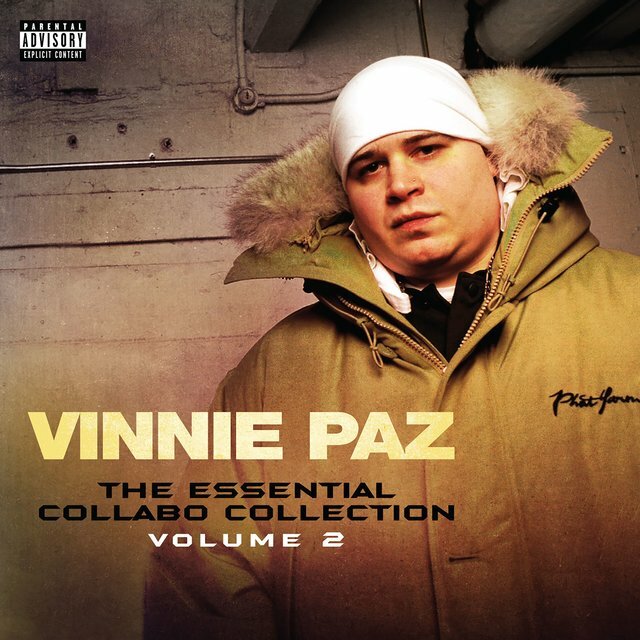 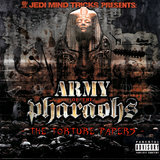 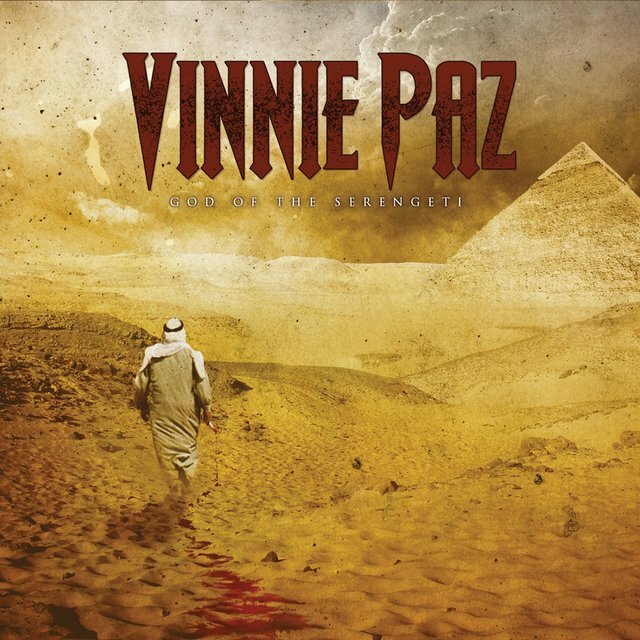 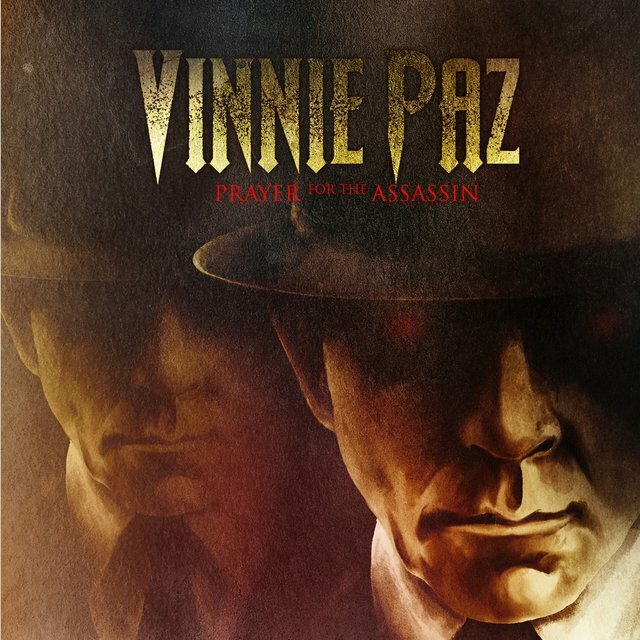 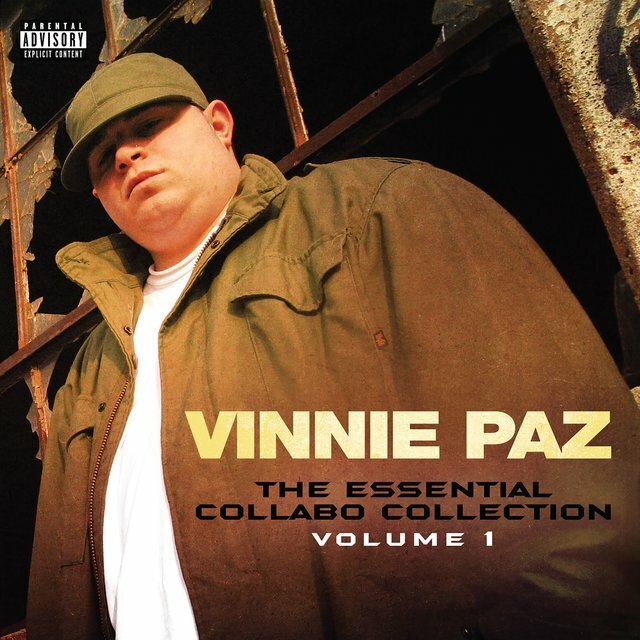 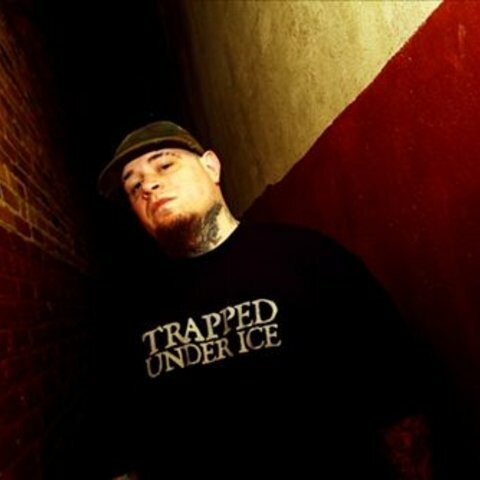 A member of both Jedi Mind Tricks and Army of the Pharaohs, underground rapper Vinnie Paz launched his solo career in 2010 with the album Season of the Assassin. 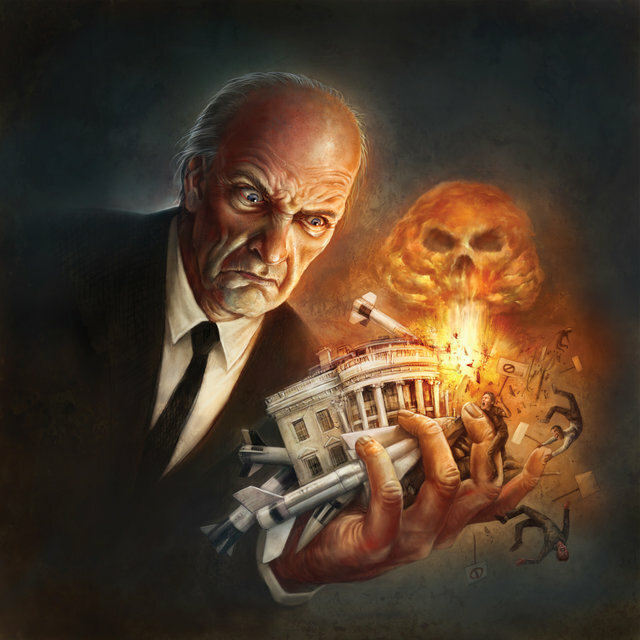 Born Vincenzo Luvineri in Sicily, Italy, but raised in Clifton Heights, Pennsylvania, Paz formed Jedi Mind Tricks in 1996 with his high-school friend, Stoupe the Enemy of Mankind. 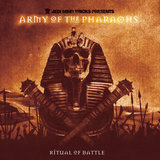 Two years later he would launch the Army of the Pharaohs project, a loose group with Paz as the only constant, as everyone from Bahamadia to Esoteric would rotate through the ranks over the next decade. 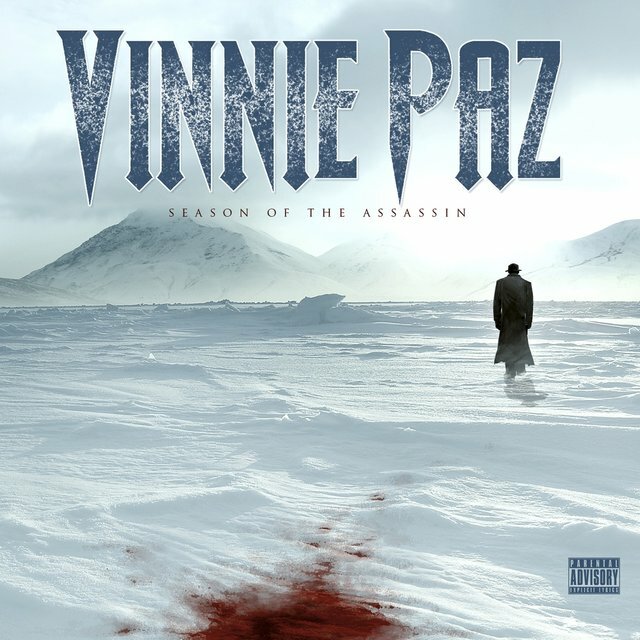 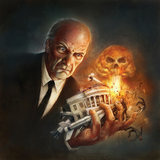 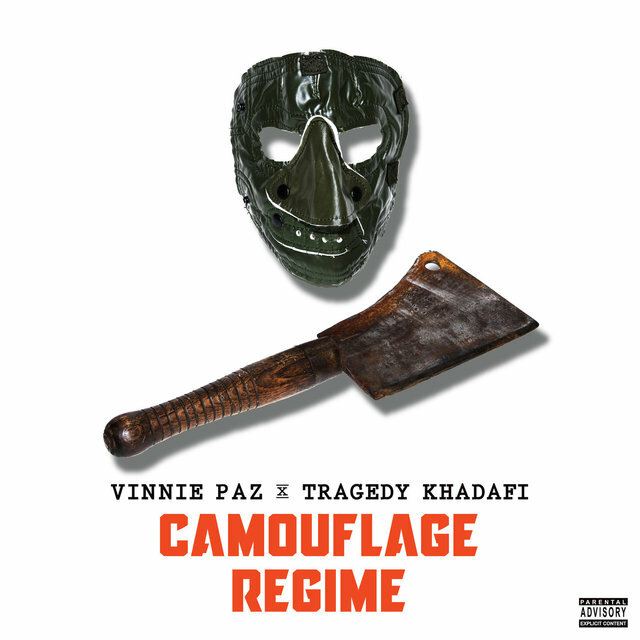 A Paz single, "Raw Is War," appeared in 2000, but it wasn't until ten years later that he would return to his solo career, this time in earnest with the release of the Season of the Assassin album. 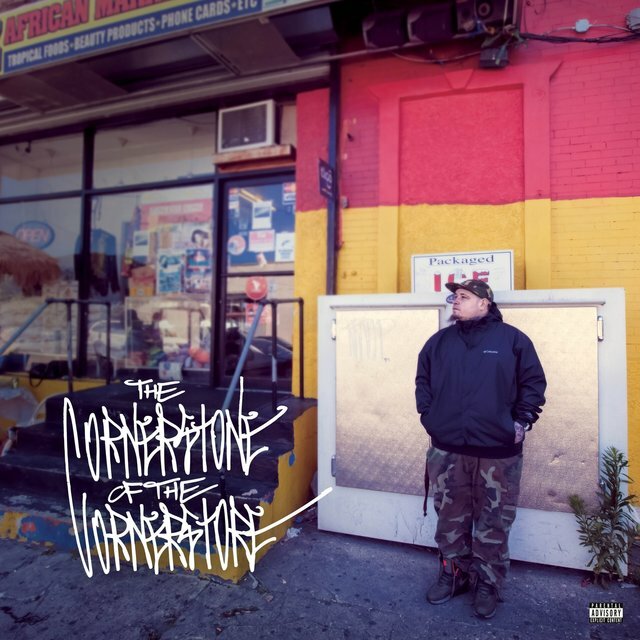 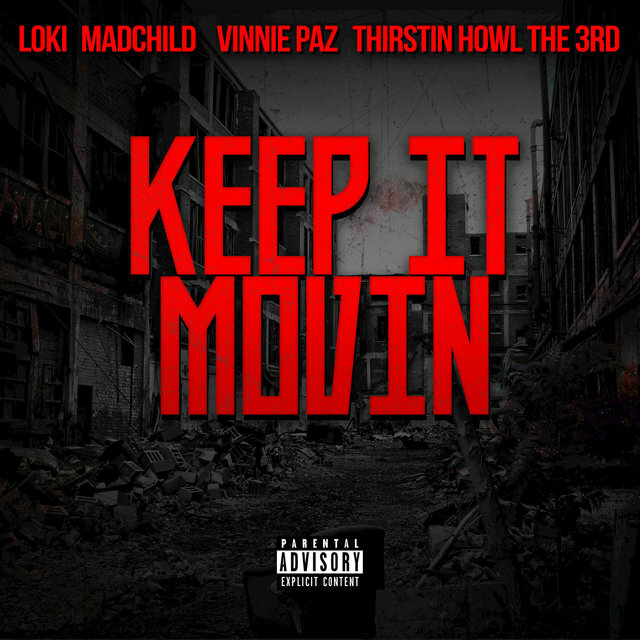 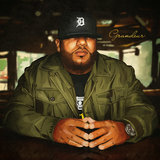 A year later, he partnered with Ill Bill for the Paz/Bill album Heavy Metal Kings, while 2012 saw Paz's sophomore solo effort, God of the Serengeti, land with Mobb Deep, R.A. the Rugged Man, and DJ Premier all on the guest list. 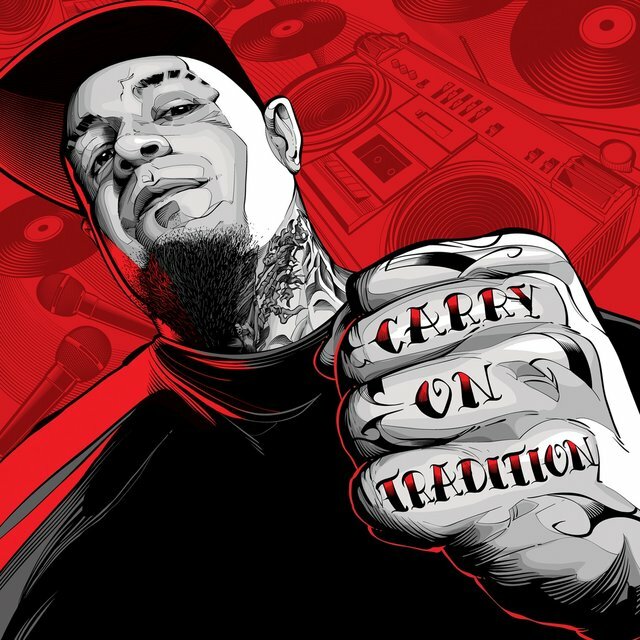 A second solo EP, Carry on Tradition, arrived in 2013, before Paz would return his focus to his side crews in the years that followed.